– The Rise of the Tomb Raider Collector’s Edition is available to preorder now for Xbox One via the Tomb Raider Store and Square Enix Store. You can view an image of the Rise of the Tomb Raider Collector’s Edition in the gallery below. 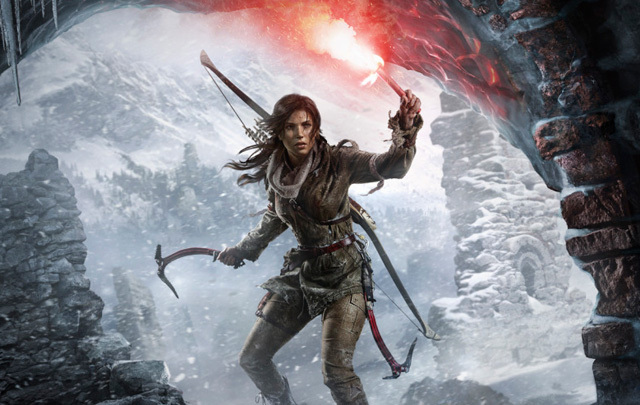 Rise of the Tomb Raider will debut exclusively on Xbox One and Xbox 360 on November 10, 2015. The game will debut on PC early next year with a PlayStation 4 release planned for holiday 2016. 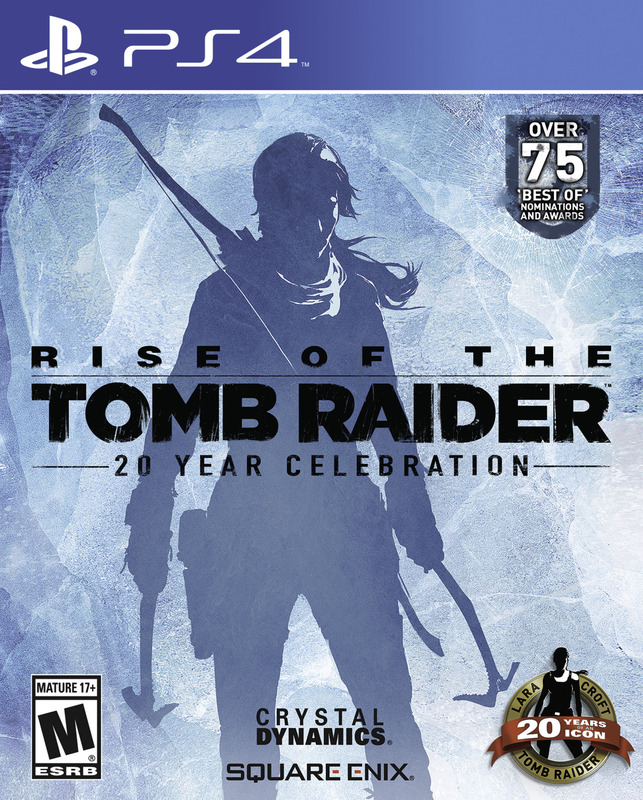 Are you going to buy the Rise of the Tomb Raider Collector’s Edition?